Call us, and we’ll provide an obligation-free quote on our services! Does your insurance policy include windscreen replacements? It is a good idea to know this before you start asking around for repairs. Some policies don’t cover the windscreen, or will only cover a fraction of the cost. Here are some bits of information that may come in handy for you. 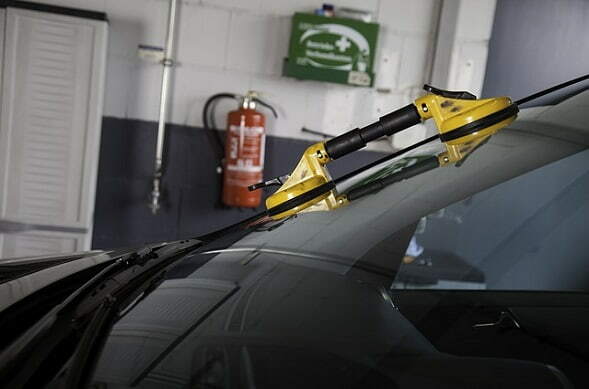 First, the cost of windscreen repairs is often part of car insurance. It isn’t hard to see why this is the case. The glass is the most prone to taking damage, battered as it is by small stones and other environmental factors. However, depending on the specifics of your policy, you might need to pay extra, or it could be fully covered. Some companies do cover the cost of windscreen repairs outright. However, there are others which only cover it partially, and a rare few do not cover it at all. In some policies, only a specific type of windscreen is part of the policy. In such cases, the repair cost is covered. However, there are other fees. These are not part of the policy, so you have to pay out of pocket. Depending on your policy, chips and small damage might not require to shell out any money. In such instances, the policy only charges an excess for larger damage or cracks. We advise you to read your policy carefully. We suggest that you file a claim as soon as possible. There are policies that will invalidate a claim if you wait too long, so getting repairs soon should be a priority. Windscreen Replacement Perth WA has mobile service so that you can have your windscreen repaired or replaced at your location. Whether you are at home or at the office we can come to you. We take the stress and hard work out of windscreens.